There are millions of cases of mosquito-borne disease world wide every year so why should we care about a few dozen dengue cases in Hawaii? 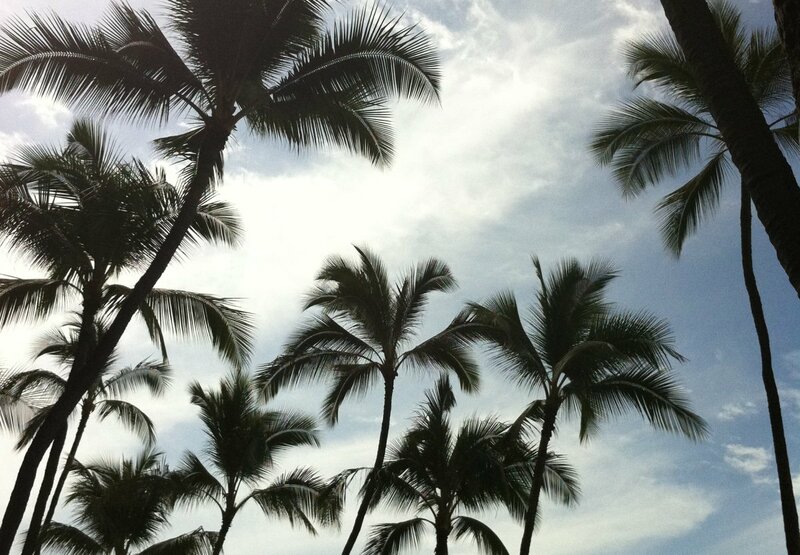 Hawaii is no stranger to dengue. There have been outbreaks first dating back to the 1840s. Travellers, including returning residents, are diagnosed with dengue routinely. However, this is the first outbreak of locally-acquired infection since 2011. As of 17 November 2015, Hawaii Department of Health reports there have been approximately 65 locally acquired cases on Hawaii Island (aka Big Island) including both residents and visitors. Why has this happened and what lessons can be learned from the outbreak? Hawaii provides a fascinating example of the implications (as well as study of spread) of exotic mosquito invasions. With no endemic mosquito species, the pest species found in the Hawaiian islands have all been introduced from elsewhere. The first mosquito to make it to Hawaii was Culex quinquefasciatus. It is thought to have arrived on a boat from Mexico in the mid 1820s. Interestingly, with no native mosquitoes in Hawaii, there was no word to describe them so they were initially referred to as “singing flies”. In recent years, it has been the role of Culex quinquefasciatus in the spread of avian malaria that’s been grabbing the headlines. However, in the last few weeks, it has been Aedes aegypti and Aedes albopictus playing a role in the local spread of dengue virus in the spotlight. These two container-inhabiting mosquitoes are the key vectors of dengue viruses (as well as chikungunya, yellow fever and zika viruses) internationally. They’re driving the outbreak now as they have in the past. There was an outbreak of dengue in 2001 with a total of 122 locally acquired cases. Cases were reported from Maui, Oahu and Kauai with the outbreak thought to have been triggered by travellers from French Polynesia where there was a major outbreak underway at the time. Between 1944 and 2001, the only cases of dengue reported in Hawaii were imported with travelers. Firstly, this highlights how important it is to understand the pathways of infected people, this can help guide assessments of risk. This was also done from the potential introduction of West Nile virus into Hawaii. Analysing the movement of travelers from regions of endemic mosquito-borne disease has also been used to assess the risk of chikungunya virus introduction to North America. It was believed that Aedes albopictus played an important role in this 2001 outbreak. This mosquito was not a significant presence in Hawaii until the 1940s. More importantly, Aedes albopictus is not exclusively found in water-holding containers in urban area. Unlike the other vector of dengue viruses, Aedes aegypti, Aedes albopictus is also found in bushland habitats. This makes mosquito control just a little more difficult when authorities need to look beyond the backyard. Previous dengue outbreaks in Hawaii were thought to have been driven by Aedes aegypti. These outbreaks were significant with an estimated 30,000 cases in the early 1900s followed by approximately 1,500 cases around Honolulu in the period 1943-1944. While not necessarily easy to manage, outbreaks of dengue driven primarily by Aedes aegypti can be strategically targeted by residual insecticide treatments and community education. That education focuses on raising awareness of the public health risks associated with mosquitoes and the need to remove opportunities for mosquitoes to be breeding around dwellings. This model is essentially what is in place to address occasional outbreaks of dengue in Far North Queensland, Australia. The current outbreak has raised concern in the community. Shelves of stores have been emptied of insecticides and repellents. Community meetings have been held by local authorities to provide information on dengue and address concerns on the Big Island. You can watch some of the meetings here. You can see some of the health promotion (aka “Fight the Bite”) flyers here. Community engagement is important. An indirect impact of this engagement though is that the total number of confirmed cases of dengue on the Big Island is likely to rise over coming weeks. Not necessarily due to new cases but a greater likelihood that older cases will now be diagnosed through blood tests. Even those who may be suffering a mild illness are likely to be tested for infection and may end up in official statistics. This dengue outbreak is a reminder to authorities across the world that where suitable mosquitoes are present, a risk of mosquito-borne disease outbreak is possible. The mosquitoes provide the tinder and it only takes the spark of an infected traveler to ignite an outbreak. We saw this in 2014 with the first outbreak of dengue in Japan for 70 years. We’ve seen it this year with local transmission of chikungunya virus in Spain and other outbreaks across Europe. 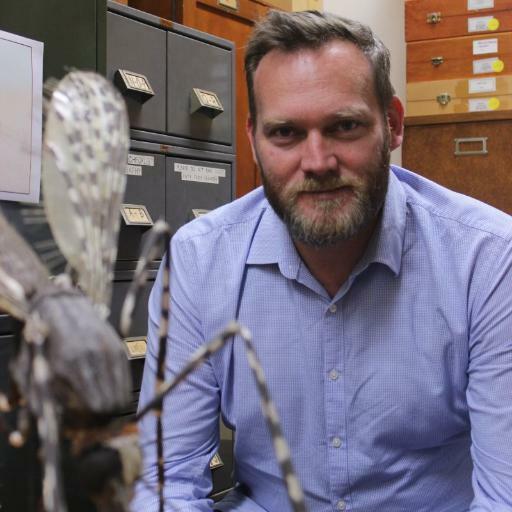 For Australian authorities, ensuring there are strategic responses in place to address the risk of exotic mosquito introduction, as well as outbreaks of disease, is critical. What this outbreak in Hawaii reminds us is that if Aedes albopictus becomes established in our major cities, it is only a matter of time before we see local outbreaks of dengue, chikungunya or Zika viruses. What is it like if a loved one comes down with dengue? Check out the channel of YouTube stars Charles Trippy and Allie Wesenberg as they document their brush with mosquito-borne disease during this outbreak. [Update: Implications for potential Zika virus spread] The recent spread of Zika virus in the Americas has raise concerns by health authorities. In particular, the spread of the virus to North America. What about Hawaii? There has already been one case of microcephaly in Hawaii with a baby born on Oahu to a mother who had been residing in Brazil. The pregnant women was infected in South America, not Hawaii. However, authorities should be on alert as travellers from the Americas, or the Pacific, have the potential to introduce the virus and the mosquitoes currently present in Hawaii spreading dengue viruses are the same that spread Zika virus.